As a LaKota Oaks™ event consultation will show you, if you’re looking for a unique take on banquet halls, you’re in for a historic treat. We have several unique areas for your dining pleasures. 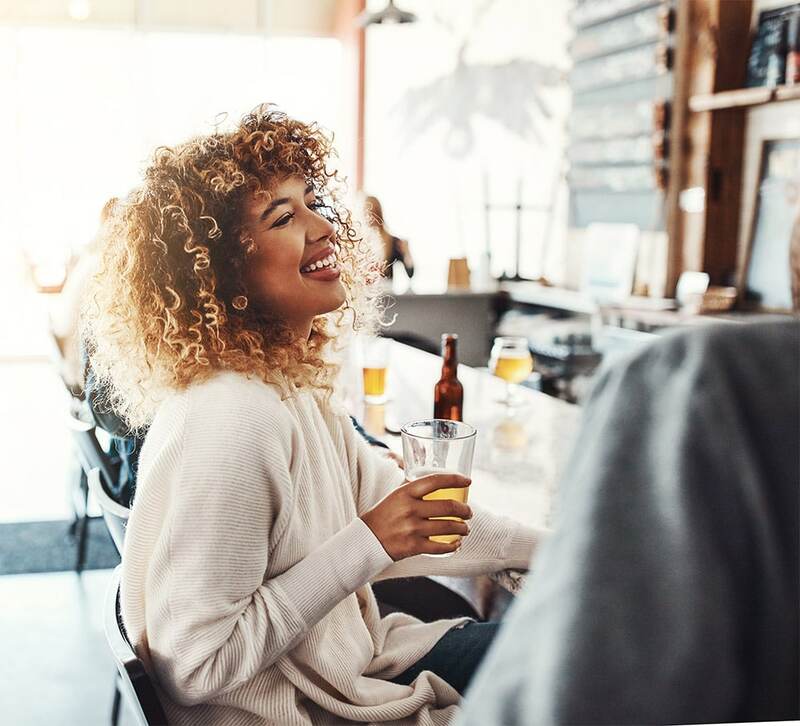 With a colorful heritage that dates back to – you guessed it – 1904, this distinctive bar and eatery hosts an impressive array of wines, beers and spirits you have to see to believe. Peruse the 1904 menu to see what we mean. Adding to the bar’s charm, you’ll find a cozy outdoor fire pit and indoor fireplace – perfect for unwinding or catching up with friends or colleagues. The baby grand piano only adds to the 1904 ambiance. 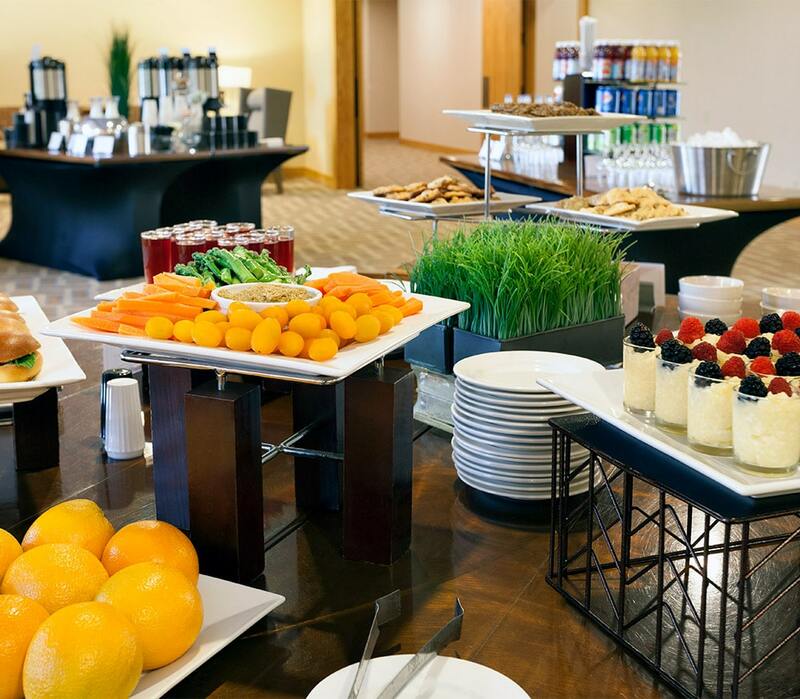 Market 32 is a bright and airy 120-seat restaurant, with views of the scenic Lakota Oaks grounds and direct access to a 60-seat covered patio, offering a delicious variety of international cuisine in a three-meal-a-day buffet setup. Your group participants can enter as a group, enjoy complete individual choice of menu, and be in and out in less than 45 minutes. Special attention is paid to using the freshest farm-to-table ingredients and the ability to satisfy any special request regarding dietary restrictions, allergies or religious requirements. Our experienced, multilingual staff is dedicated to deliver the most comfortable and rewarding experience to your participants.